Today, has seemed to go on forever. My day started when I woke up at 04:55. And yes you definitely read that right. This morning I was awake from five to five and couldn't get back to sleep, one because I couldn't breathe and two because I knew I had too much to do in the day ahead, and had too much energy to go back to sleep. Like I said in the title, it has been a nightmare of a day, and one I could do without repeating any time soon. (I think my mom would definitely agree with me on this one, wouldn't you mom?) She was a godsend today and basically sorted out my car insurance when I was having a meltdown. There's no point in going into it on here, but the point is I am drained both mentally and physically. So, today hasn't been a day to pig out but earlier driving back I was having some trouble calming down, and so my mom told me to pull over at the KFC so we could get some food and we could calm down. I don't mind eating KFC every now and again. It isn't a monthly thing and it definitely isn't a weekly thing. But then and there it was just what I need. I hadn't eaten in five hours and was quite shaky. With everything happening I couldn't even think about food. 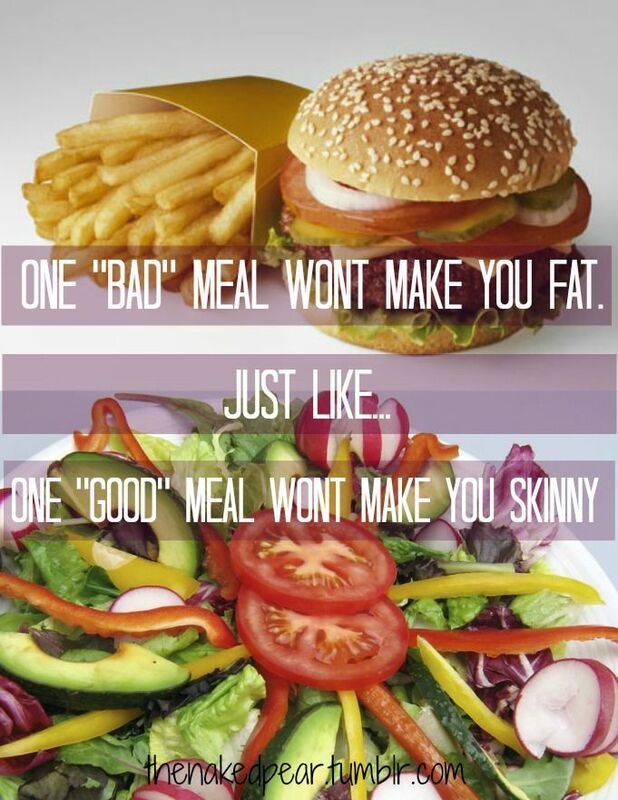 But recently I have become a firm believer in, 'One Bad Meal Shouldn't Affect The Next'. Because one bad meal shouldn't affect the next meal, right? And that has been helpful for me to remember over the past few months. One decision shouldn't affect the rest, and you'll be glad to know it didn't. It didn't affect the rest of the food decisions I made after that meal, and although calorific I know it will balance out eventually. It's not like I am making it a permanent meal fixture or anything. I had pinned this age ago, but it took me ages to find it! 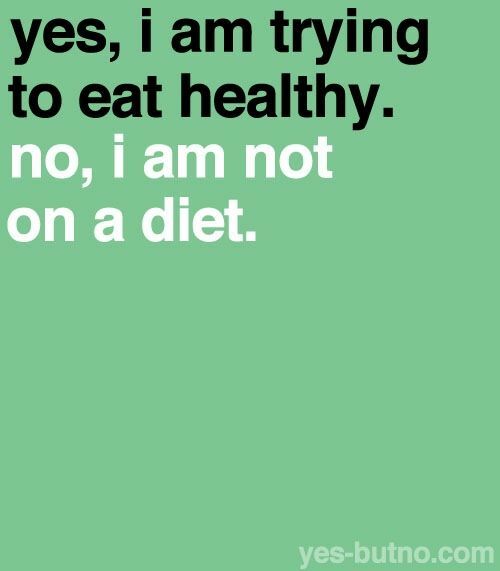 I am also not calling anything I change to my eating plan a diet. I am not a fan of the term "on a diet" anyways, but lately it has been throwing me off my game. Anyways, it is getting late and I am fried, completely fizzled out. It's half past 11 and I feel as though I should have been in bed hours ago. How's everyone else sleeping lately? I am fine until I wake up to go to the toilet and then realise I am not breathing properly through my nose. It's really annoying! Anybody else been waking up earlier? Lately I've been sleeping with the fan on. It's so hot in my house. If you want to open your pores, come to my room it's like a sauna. BTW I am actually writing this comment before you published your post. I'm a time traveler, it's still Friday, July 19, 10:54 p.m. over here. Hehe >;@), I only beat you by a little over 30 minutes.jk. But that really is my time. Yeah even with my windows open I am hot and clammy! Ha ha I always feel like that when I post on other peoples blogs :D Have a great weekend Christina.